We’ve been featuring UT-Austin 2015 graduate Valencia Campbell all weekend. 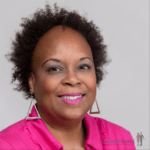 With all the negative talk surrounding women – and Black women in particular – and our supposed inability to get along, we’re always grateful to see examples of “sisters from another mother” who defy the odds. They love and appreciate each other. They’re not too proud to admit how much they need and rely on one another. In essence, they tear down stereotypes, not each other! 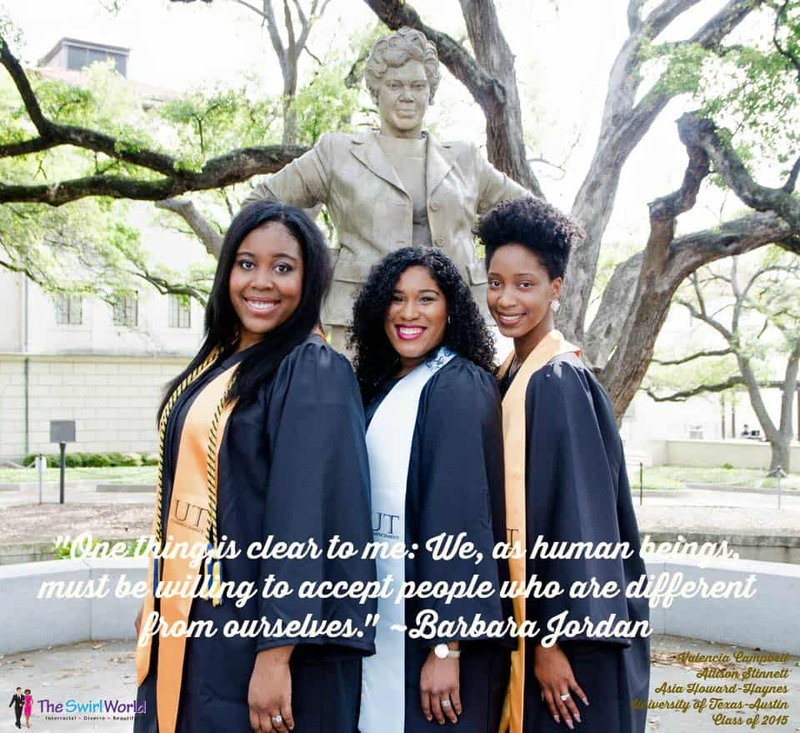 These three young women met as freshmen at UT-Austin and became best friends. Each with their own individual stories, they accepted each others differences and leveraged what they had in common. They saw one another through tough times, providing inspiration and encouragement whenever needed. They gave each other tough love. Through it all, they reached their goal. Yesterday, these young women graduated with Bachelor degrees.